Complete rebrand, Ad Campaign, new vertical, & TV Show for Spotify. The New Waveline. 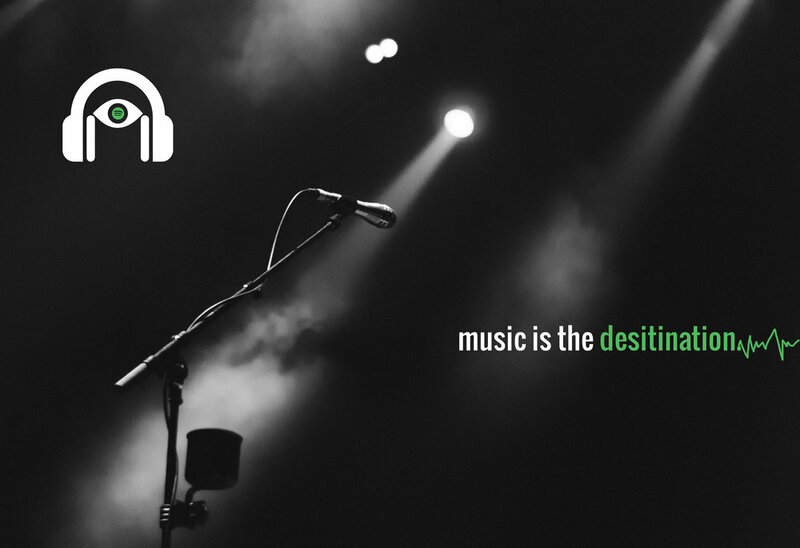 Music is the destination.